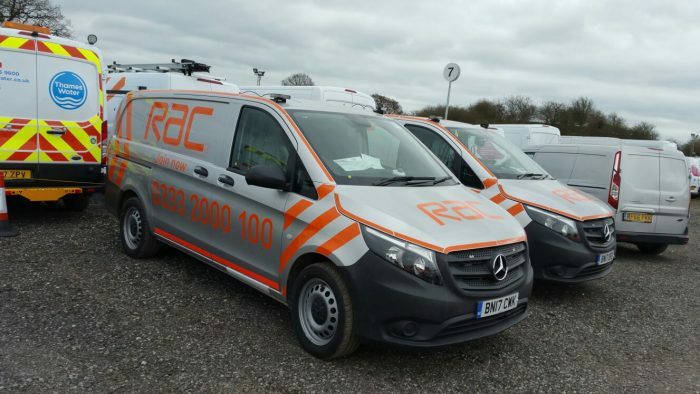 The RAC where looking to do an integration with their current field agent Panasonic Toughbook’s. The goal was to feed the vehicle GPS information used for tracking purposes and vehicle sensor information generated onto the Toughbook. At the same time all the information was to be recorded and records kept. 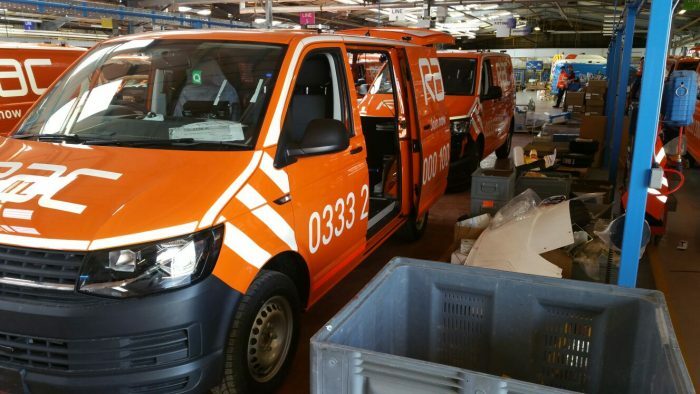 In addition, all alarm information from vehicle such as amber light activation, panic button depresses, nearside, offside braking activation was to be pushed to the Toughbook and then onto the RAC Control Centre. High Definition (HD) front and rear recording in 720P live video streaming was another RAC requirement for the purpose of health and safety of field based engineers and accident management. Exeros where chosen as the preferred supplier as the only company who could full fill the demands of the RAC. This was achieved by integrating and connecting into the Toughbook’s 3G signal whilst feeding the Toughbook with the alarm activation signals. 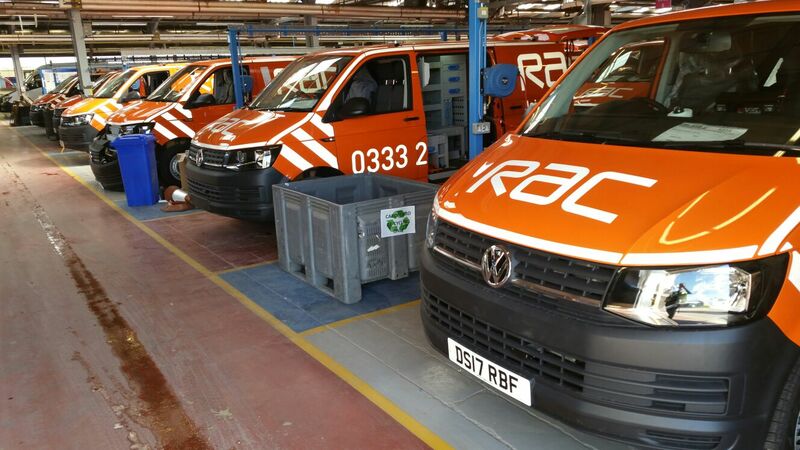 Exeros engineers trained the vehicle converters to fully fit and install the systems at install stage whilst remaining in charge of quality control but RAC staff. The Toughbook has led to many more potential opportunities with Exeros seen as a key RAC supplier.